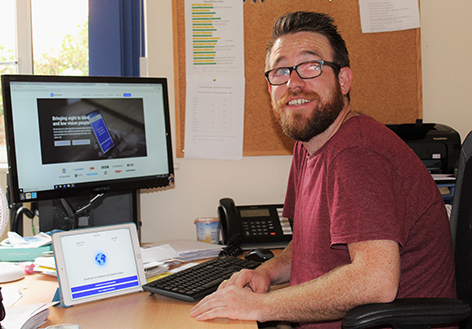 Home > News & Events > Latest News > News > Awesome VI Apps – our resident technology guru, Leo O’Rouke, reviews some of his favourite apps…. Awesome VI Apps – our resident technology guru, Leo O’Rouke, reviews some of his favourite apps…. The explosion of technology is an ever growing and fast moving area where it is hard to keep up with the latest trends. The endless amount of apps out there could leave you in a pickle. No fear, I’m here to fill you in on three useful apps that may improve your independence and daily living! As a VI person it is always useful to take advantage of the many ways technology can enhance your daily routine. Soundscape uses 3D audio cues to enrich ambient awareness and provide a new way to relate to the environment. It allows you to build a mental map and make personal route choices while being more comfortable within unfamiliar spaces. With 3D audio cues, soundscape allows you to familiarise yourself with your desired routes. 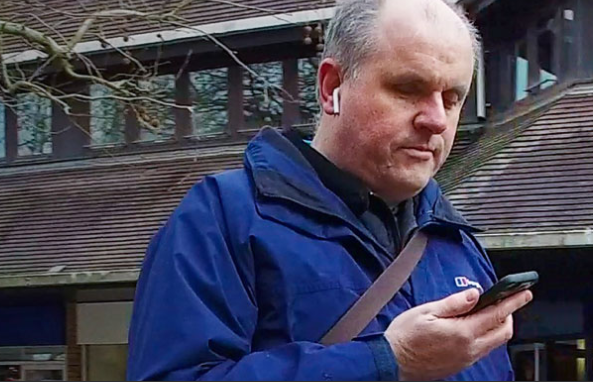 It’s free to download, all you need is a smart phone and some headphones, then you’ll be set to venture out and about more confidently. Another exciting and useful app for visually impaired and blind people is BeMyEyes. This is a simple but very effective way of allowing VIPs to be independent but with a guiding hand from some dedicated and trusted volunteers. BeMyEyes works by connecting a VI user and a volunteer in which the volunteer can see by using the VI user’s camera. This can be used in a variety of different ways such as reading letters or bills, to help pick the colours for clothes you might wish to wear. Once again it’s free and so simple to use. It’s a great app when you need that sighted helping hand. 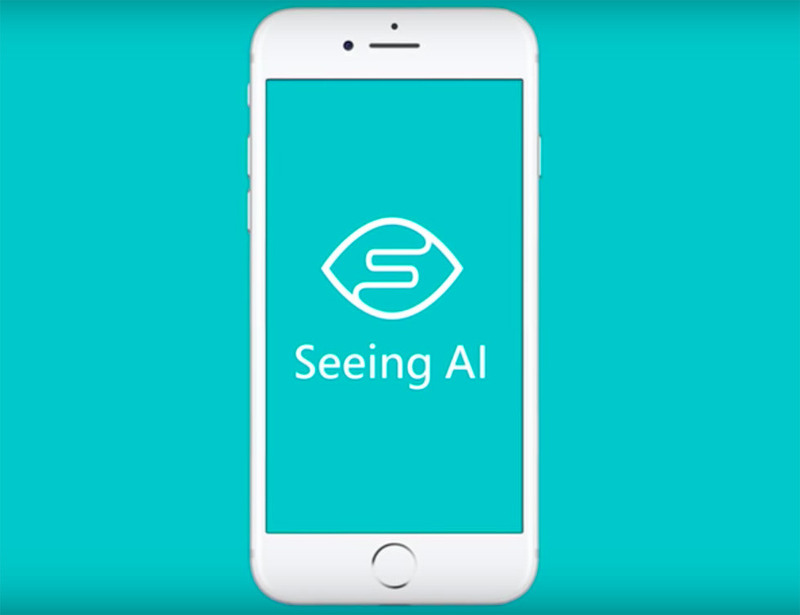 Another ingenious app for VI’s is Seeing AI – this app can help visually impaired people with a variety of different uses such a reading lengthy documents to shorter hand written letters or notes. Seeing AI can also help with identifying currency and can also identify products from their specific bar code. The use of the camera and AI allows the app to recognise different object. This app is a camera based app, in an age where artificial intelligence is always improving and the use of the camera is common place, this app maybe a helpful tool for you. If you have any tech queries you are more than welcome to call into our technology support group every Friday from 9:30-2pm at Northampton sight centre. Please ring 01604 719193 for any further information.